Padron Damaso | Chicago's Pipe, Cigar & Tobacco Store | Iwan Ries & Co.
Padron Damaso comes draped in a silky, smooth Connecticut-seed wrapper encasing a blend of Nicaraguan long leaves with an enchanting mild to medium-bodied profile. Flavors abound with nuances of sweet cream, cedar, complimenting notes of pepper and a mild spice. As Jorge Padron said, “It’s Connecticut, our way,” and this cigar will simply bewitch you. 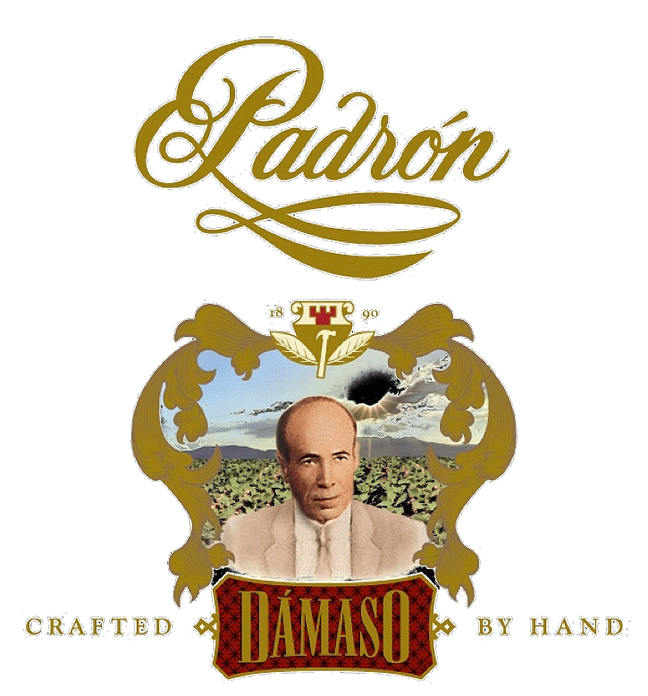 Padron Damaso is a must have for fans of Padron cigars or enthusiasts of the Connecticut wrapper.